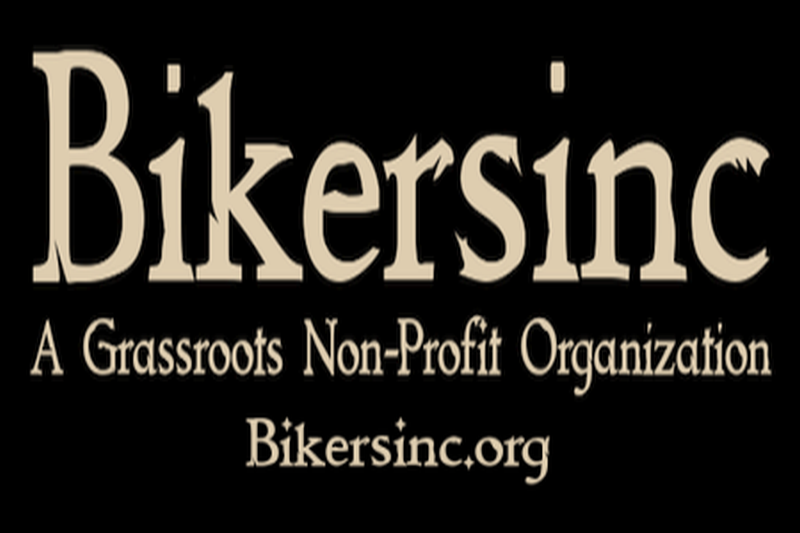 The Entronuse Motor Cycle Club is the riding club of Bikersinc. With our roots firmly documented back to 1921 in Marion Indiana, the Entronuse Motor Cycle Club predates most clubs of today. 4. 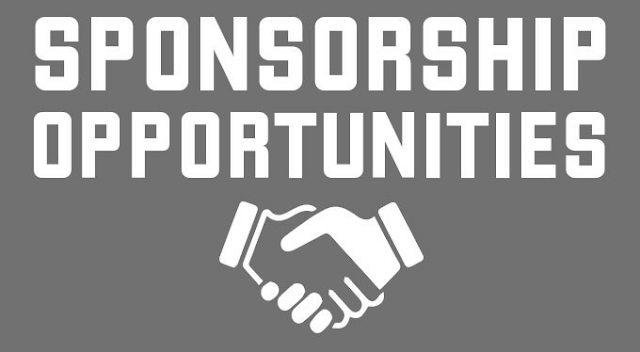 Be dedicated to our club and generous with your time. The Entronuse Motor Cycle Club is NOT a patch club nor will we ever be one. Our club name is stenciled on our jackets and vest reminiscent of the clubs of that period. You can read more about joining this club at Entronuse.org and follow them on Facebook below.